When our speaker, Sandra Ranke, first visited Hunt Country, Virginia, she recognized it as the most perfect horse country she had ever seen. 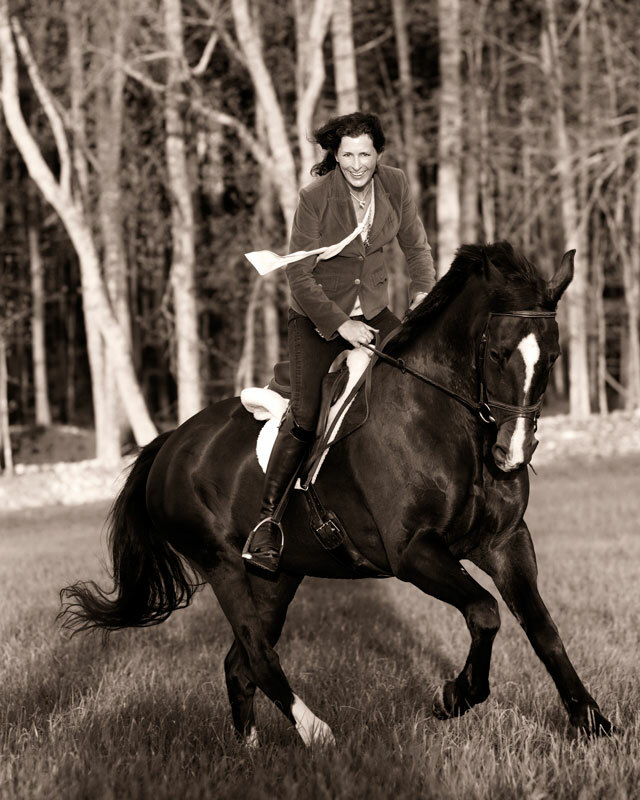 After visiting for many years from New York City, where she was a Creative Director for White House Black Market and Ann Taylor Loft, she chose the Middleburg area as the place to build her dream horse farm. An avid equestrian, Sandra competes in both eventing and dressage with her four horses, and since living in Hunt Country, has added fox hunting and polo to her horse endeavors. Prior to the East Coast, Sandra lived in San Francisco working for Esprite de Corp and having her own business, Ranke Creative, working for clients such as Banana Republic, Sundance, and Nordstrom’s. While continuing her freelance work, Sandra is owner/editor of The Scout Guide Hunt Country, a publication that promotes local businesses and artisans.